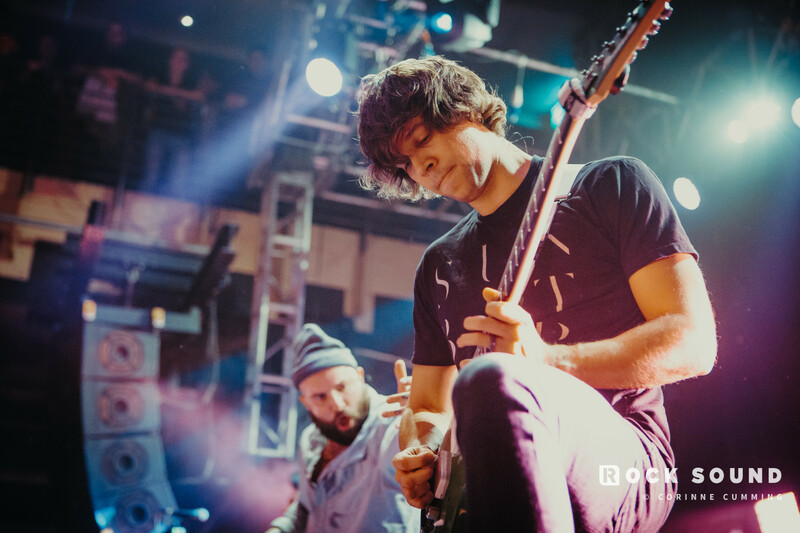 August Burns Red have released a new EP. You can hear their 'Phantom Sessions' now, which features among other things their take on the Legend Of Zelda theme and a midi version of 'The Frost'. Jake Luhrs and JB Brubaker recently took the ultimate test of their August Burns Red knowledge. Just how many of their own band's songs could they name with just 60 seconds on the clock?